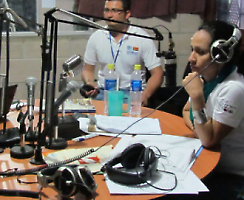 Letter from Radio Victoria: We will cover the local Cabañas elections and the national picture. "Unsanctioned event!". 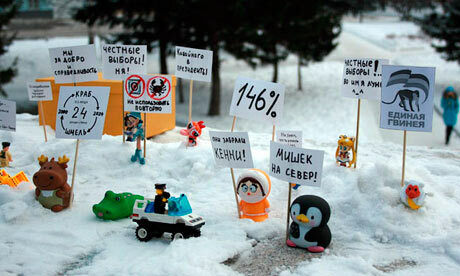 Toys are not allowed to protest since they are not people.